I have a recovery run on the schedule today, but it was too cold this morning for my liking. I’ll let you know how many miles I’m able to squeeze in this evening. It is supposed to rain for the next three days, so this should be interesting. There are a lot of things that I don't want to do. I’m afraid of so many things that it borders on ridiculous. If I paid attention to myself even half the time, when comes to fear, I’d barely leave the house. I want to be someone who is bold and adventurous, so I pretend to be. Most of the time, it works out. Very rarely do I chicken out of an activity once the situation is at hand. 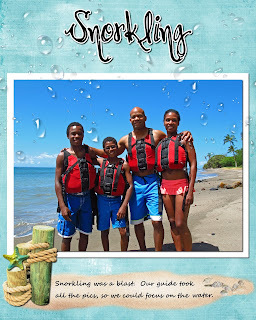 In keeping with my policy of ignoring most of my reservations, when we visited Hawaii, I planned a family snorkeling trip. I’m scared of the ocean, and I’m a terrible swimmer. However, I know all those people on those charter boats are not expert swimmers. 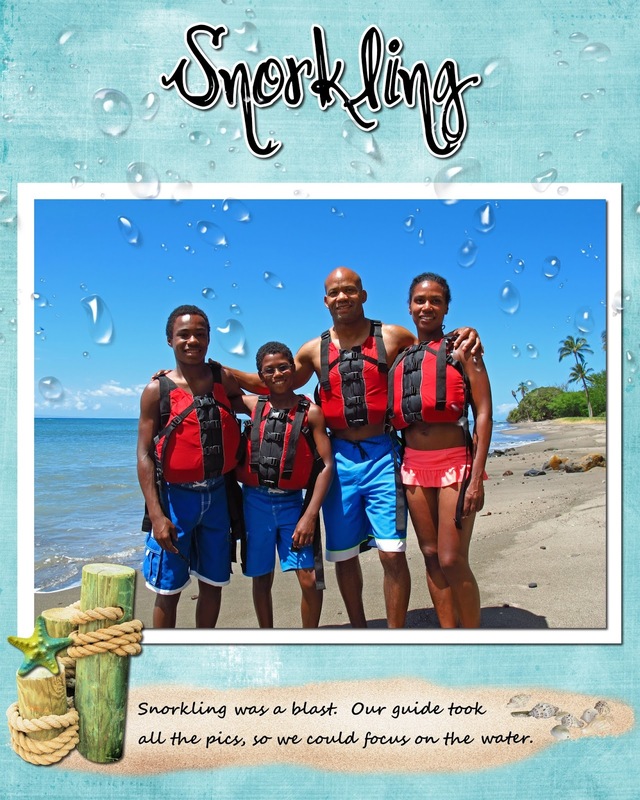 There is no way that I could drown with a guide, my husband and two kids (all excellent swimmers) with me. That trip turned out to be fantastic. Snorkeling is amazing. I have and would do it again. 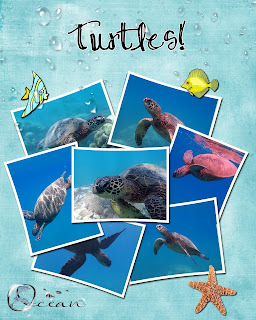 The first time, in Hawaii, we didn’t see an abundance of fish, but we saw lots of turtles. We kayaked out to the spot, which I enjoyed, but other family members got sea-sick. I guess the water was pretty choppy. Snorkeling in Hawaii was a great experience for me from start to finish. The next time, I went snorkeling, I had a little panic episode, but I felt great that first time.